India experienced on Tuesday the biggest blackout ever. 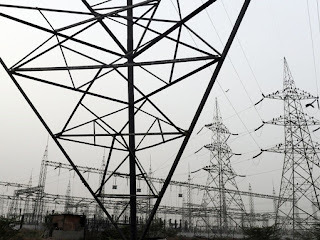 About 22 Indian states and Union Territories were affected by the failure of three national power grids. About 680 million Indians saw a Terrible Tuesday and would not forget it in a hurry. One-tenth of global population went on the blink in the northern, eastern and north-eastern regions of India. It is learned the outage occurred due to these region's respective grids collapsed and lead to complete blackout, disrupting normal life, rail services, air services as well as industrial production across sectors. About three hundred miners were trapped in coal mines of West Bengal and Jharkhand states. 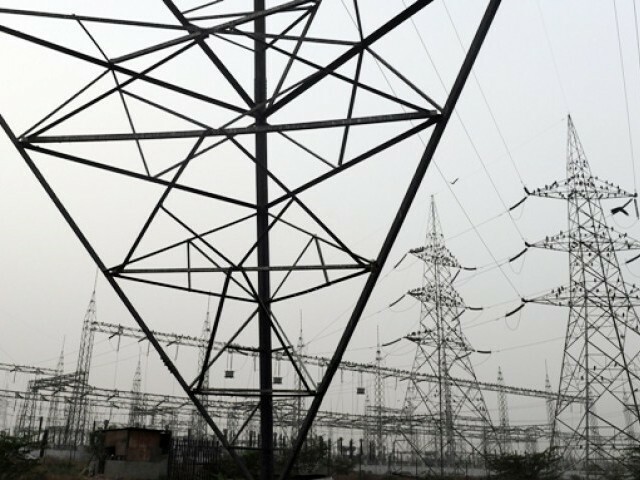 The three grids were carrying around 66,000 MW electricity at the time of tripping of around 14,000 MW generation capacity of NTPC utility. By 4pm around 5,000 MW power capacity was restored in the northern grid, about three hours after the outage. It was carrying 32,400 MW at the time of tripping. Little later around 2,000 MW was restored in eastern grid and 500 MW in north-eastern grid which were carrying 12,000 MW and 1,100 MW respectively.